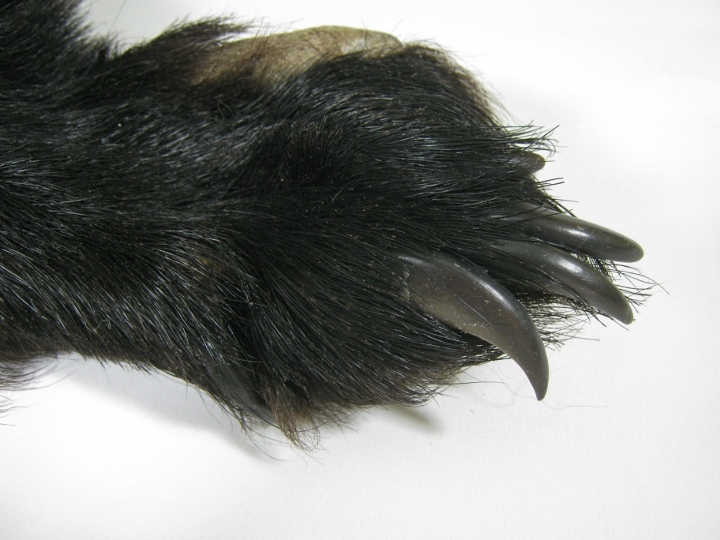 These are real black bear feet with claws still attached. 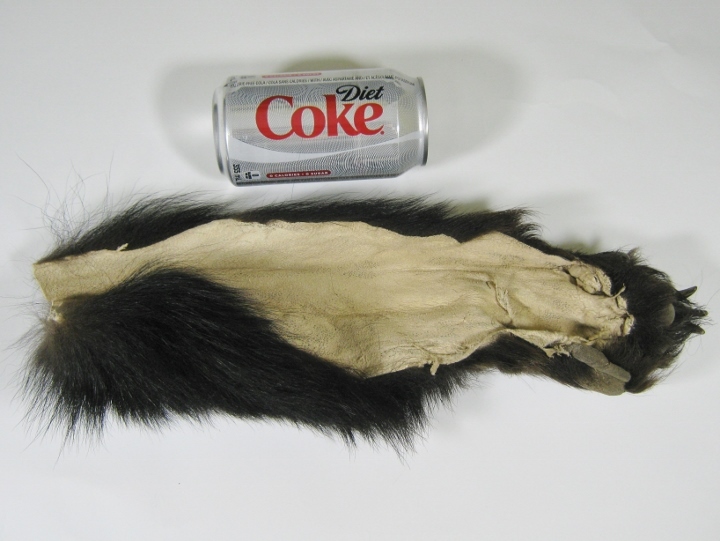 The fur comes in assorted sizes, and the claws are of assorted lengths. 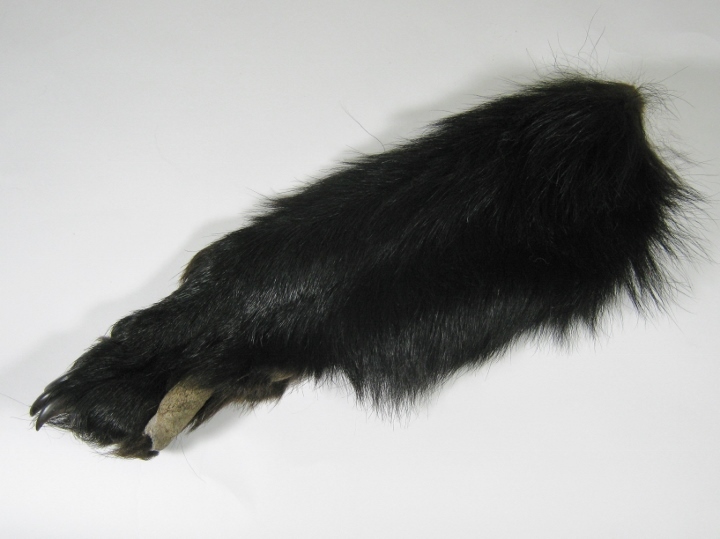 One foot measured 28 cm long by 14 cm at its widest, weighing 100 grams.